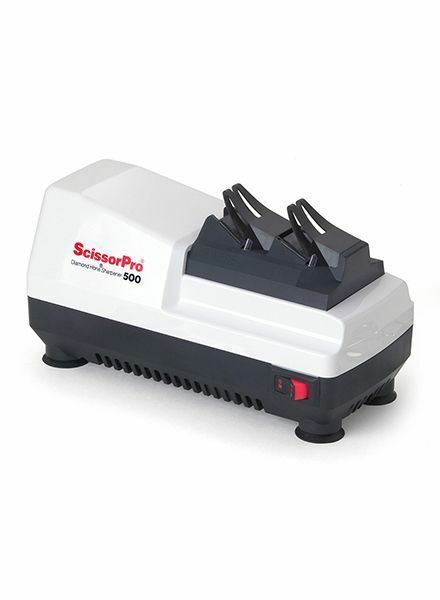 Sharpen your scissors at home and achieve professional quality sharpness with unparalleled simplicity! 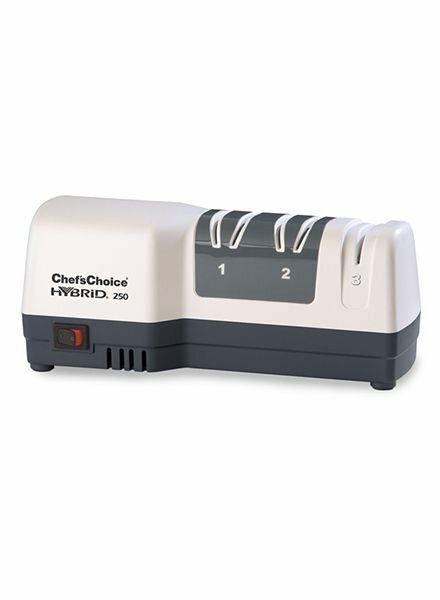 Chef’s Choice Hybrid Model 250 is the perfect combination of electric and manual sharpening. 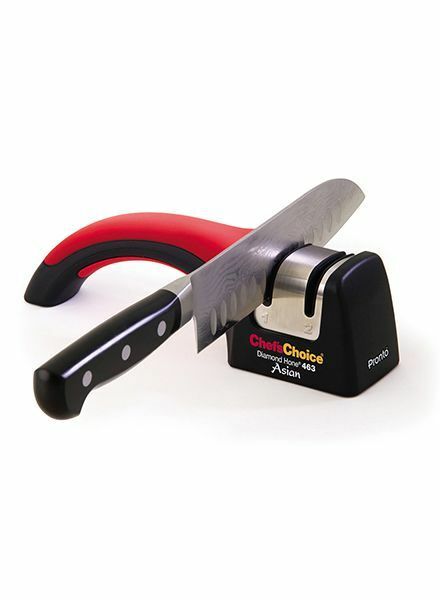 Chefs Choice Manual Diamond Hone 463 applies flawless and durable 15 degree edge in seconds and will put a better than factory edge on your 15 degree class knives!